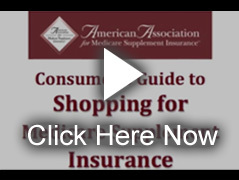 The American Association for Medicare Supplement insurance does NOT endorse, sell or recommend any particular insurance company or policy. 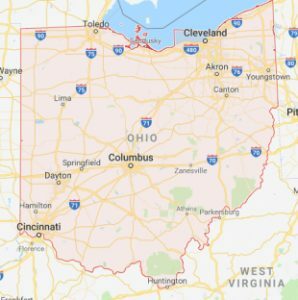 We are a national trade organization that encourages consumers in the Columbus area to take time to get educated on this important product … and to compare costs and policies because selecting your Medigap policy. Here’s one important reason that comparing is important. According to the Association’s 2018 analysis of Medicare Supplement policies, in Columbus (Zip Code 43004), one Medicare Supplement policy (Plan F for a 65 year old female) was the least expensive available policy choice at $119.69-per-month. The most expensive Plan F policy available cost $344.50-per-month (that’s a 96.0 percent yearly cost difference). Lowest cost for a 65 year old female (Plan F, non-smoker, no discounts) = $119.69-per-month. THAT’S A 96.9 PERCENT DIFFERENCE — a lot to pay … which is why we believe comparing Medicare insurance costs is important for consumers. Costs based on 2018 Association analysis and subject to change.